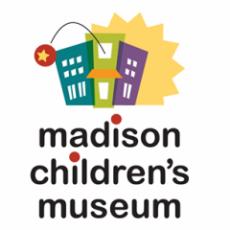 Madison Children's Museum is an award-winning destination for fun family activities and hands-on learning! Visit our inventive city of Possible-opolis for ages 6 and up and our four-season Rooftop Ramble with animals and gardens. Kids under 5 have a place of their own in the Wildernest a global village made with natural local materials. 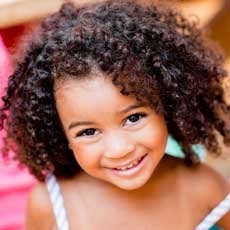 There's always something new to do at Madison Children's Museum where our mission is to connect children with their families their community and the world beyond through discovery learning and creative play.